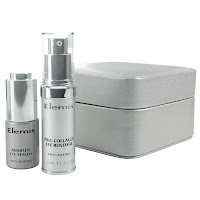 Beauty Cult: Fantastic Elemis special offer! I am also a big fan of Elemis especially its lip glosses. 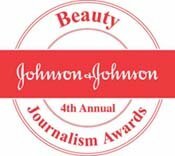 beauty product is using show the beautiful. this product give a new look uses this person.